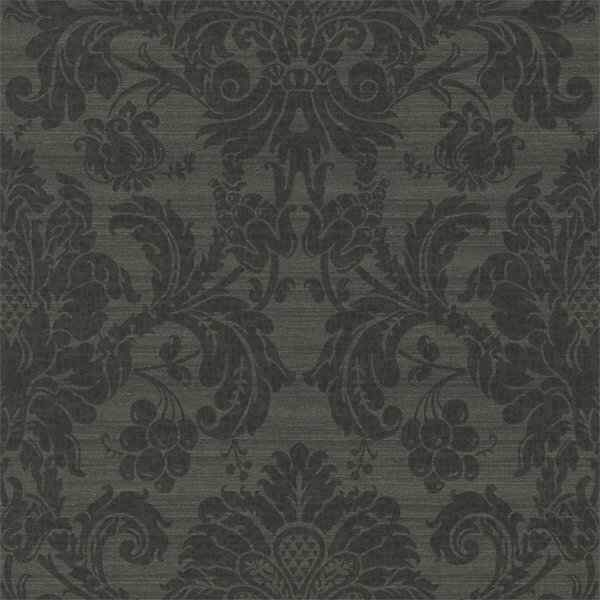 The Zoffany Damask collection presents seven historical wallpaper designs, beautifully reinterpreted to introduce artistry and provenance into contemporary interiors. 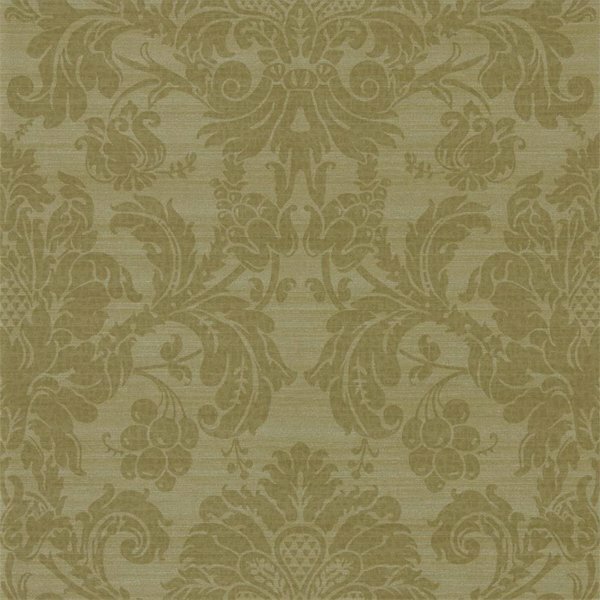 Harnessing the appreciation of colour and décor from the great houses of the 18th and 19th centuries, these luxurious wallcoverings taken from the Zoffany archive explore how colour can exquisitely transform a design. 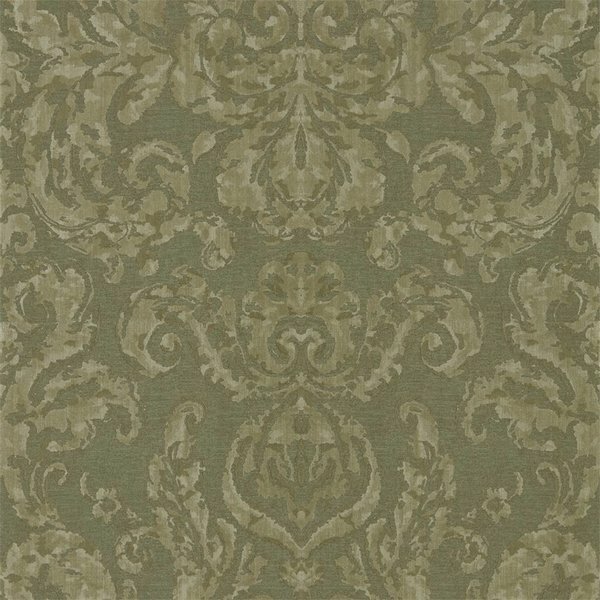 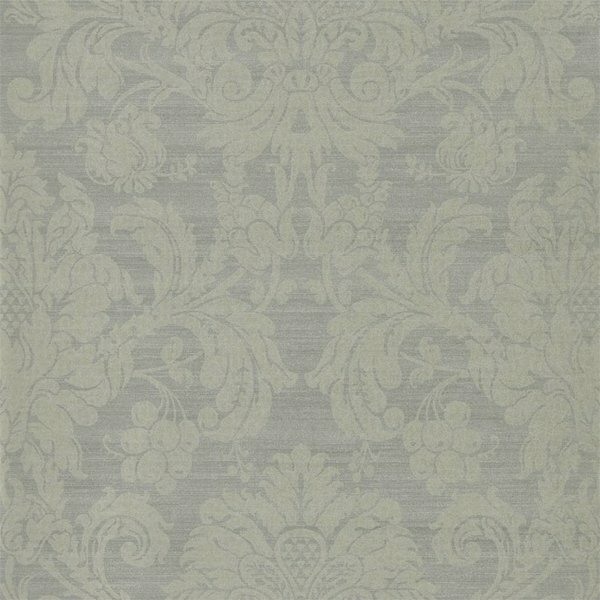 Accompanied by a simple strie design, these prestigious damasks are elevated by their unique palette, curated as part of Zoffany's Alchemy of Colour. 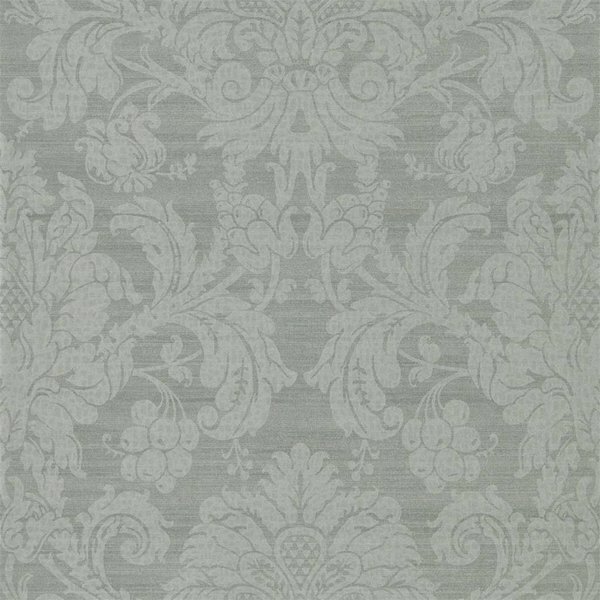 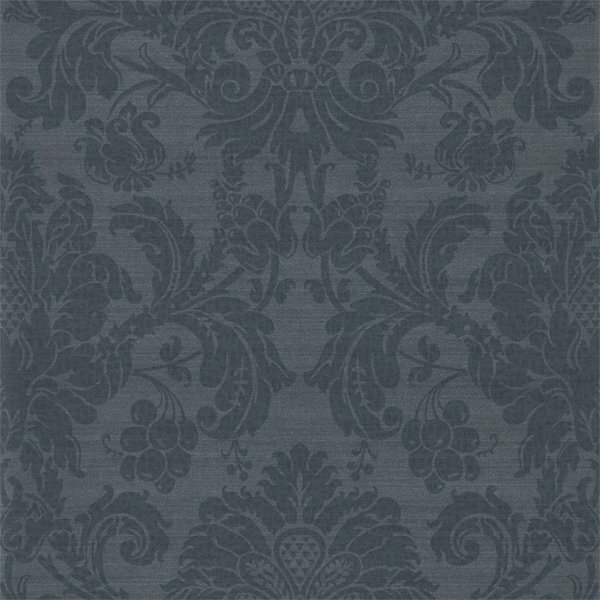 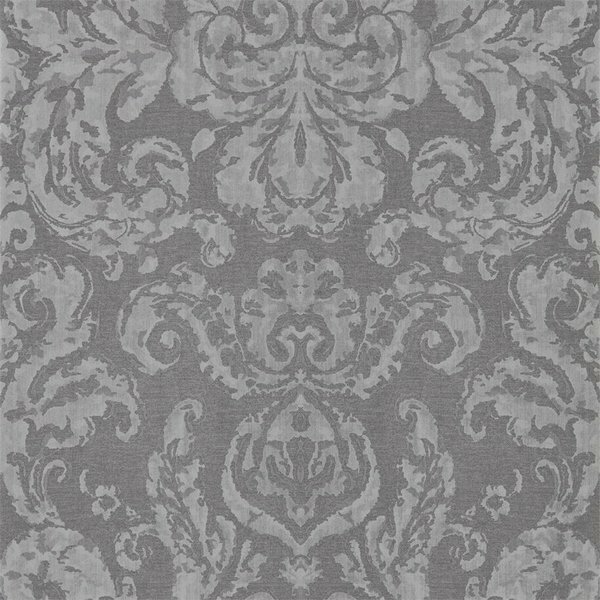 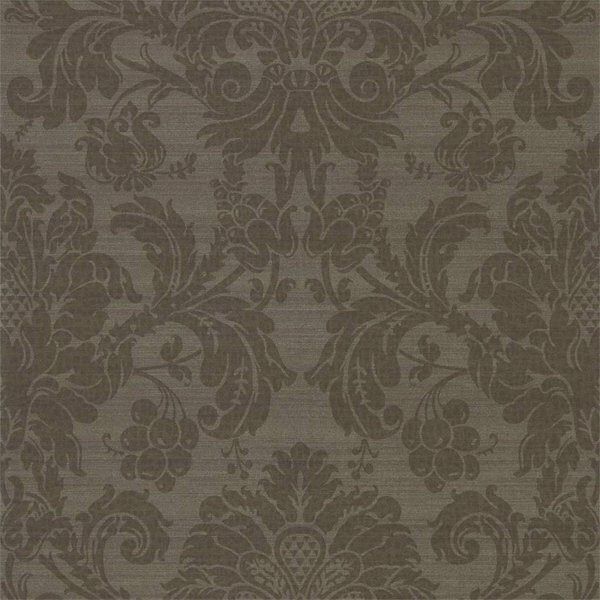 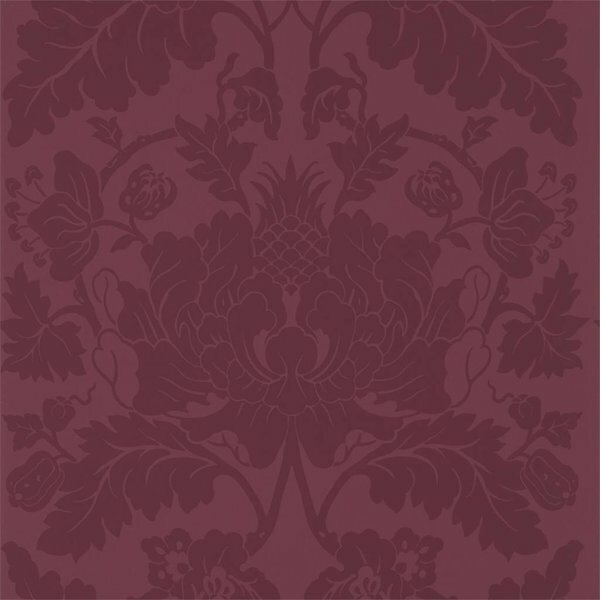 Pomegranate has an audacious motif depicting a decorative pomegranate and is a fine replica of the flock and block printed mid eighteenth century wallpaper found at the Temple Newsam and is offered in seven interesting shades. 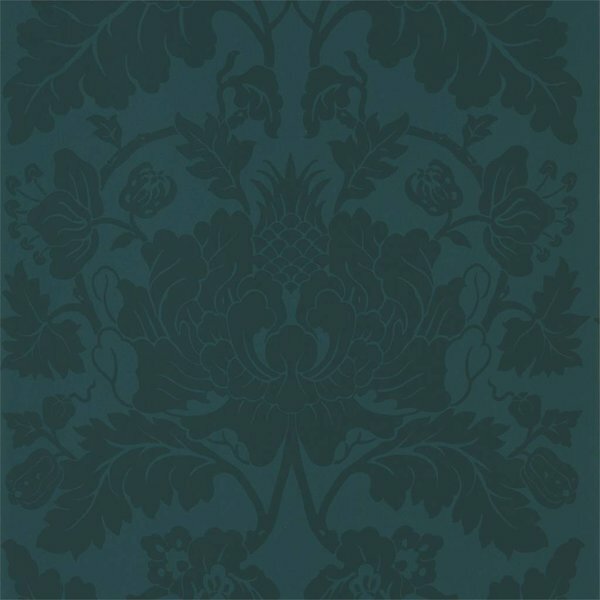 Be sure to explore the likes of Malmaison Wallpaper which also portrays motifs of stylised fruits and foliage, finished with a chalky aesthetic and tactile feel. 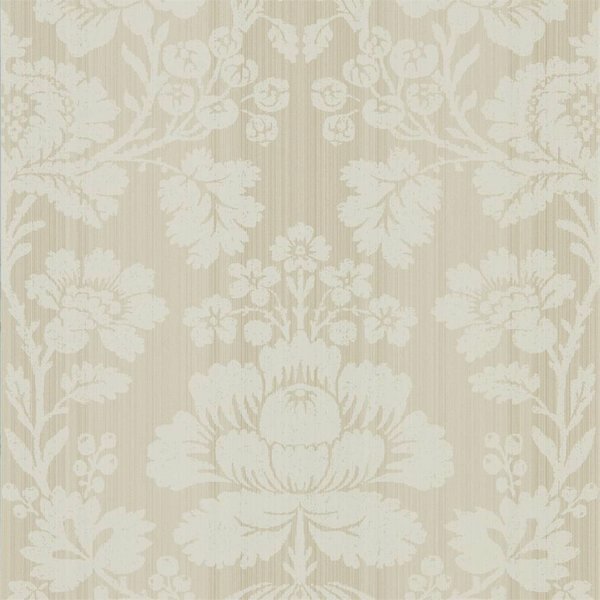 The Crivelli design which depicts winding leaves with geometric patterning at the centre, a fine damask wallpaper based on an 18th century Italian silk. 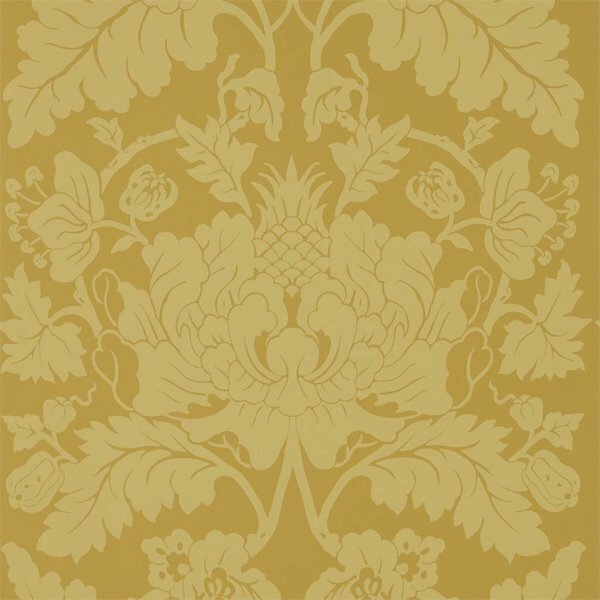 The collection also features Tours with a motif flaunting quince fruit clusters along with spooling acanthus leaves and flowers that is available in eight varied colours, this designer wallpaper gets its inspiration from a nineteenth century silk damask in green colour and golden weave. 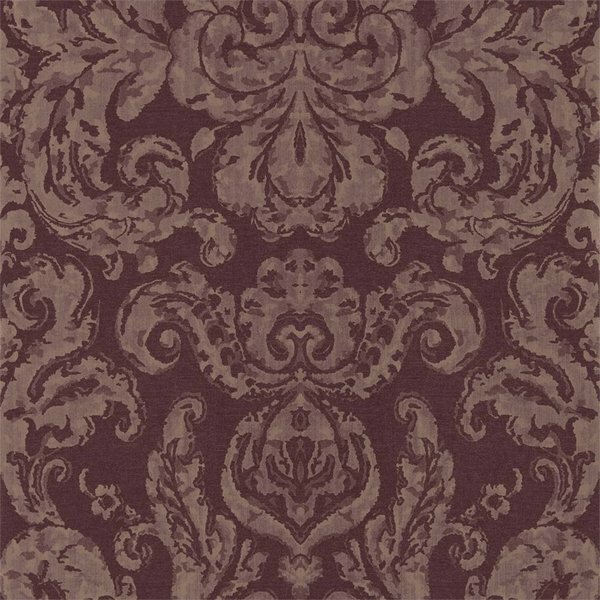 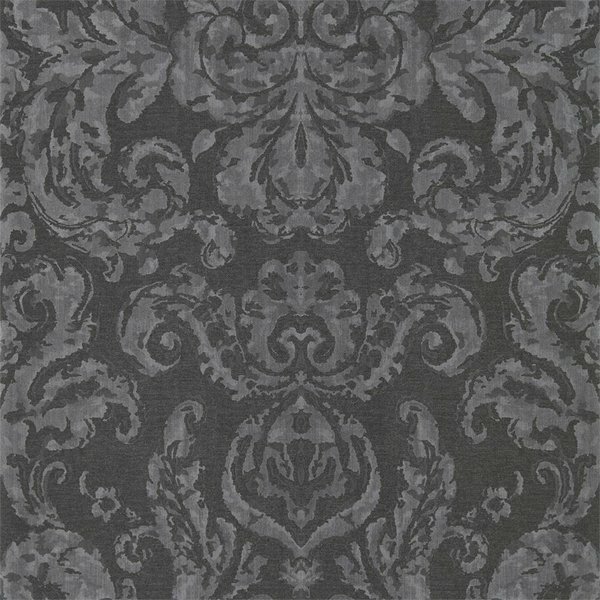 Featuring an explosion of rich, warm and sumptuous shades, these wallcoverings inspire dramatic interiors with effortless sophistication and integrity.